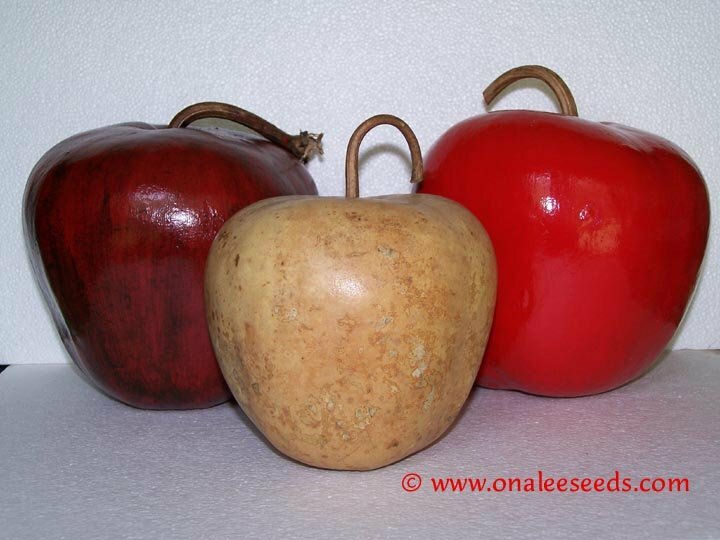 Apple Gourd Seeds - Lagenaria Siceraria - Crafts! Great for Kids! 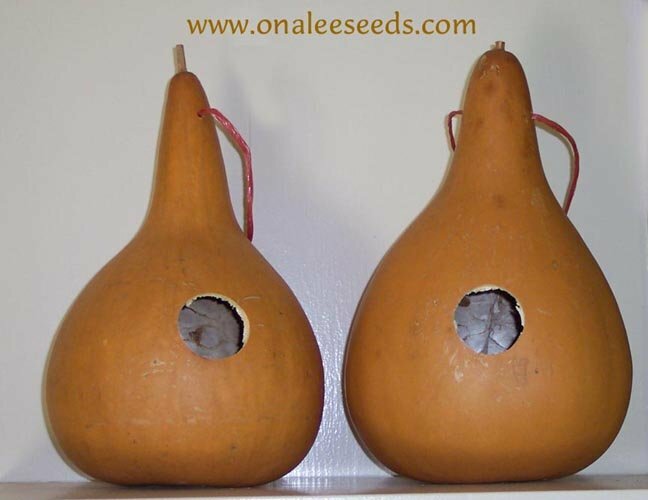 Birdhouse Gourd Seeds (Lagenaria Siceraria) - Purple Martins - Crafts! 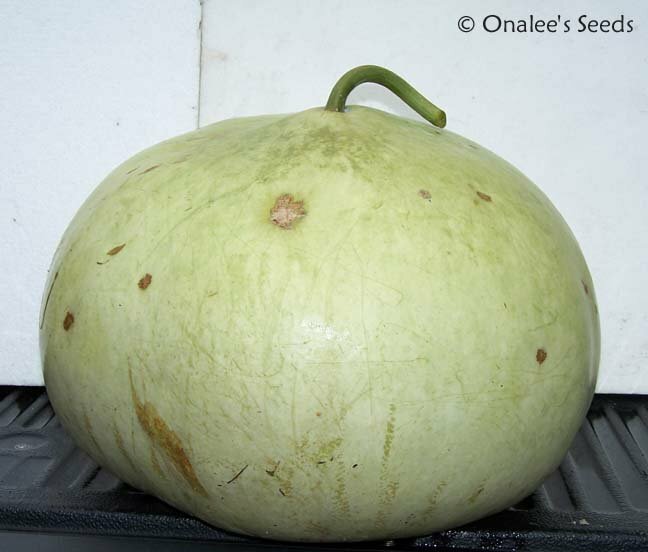 Bushel Basket Gourd Seeds -Large Hard Shelled Gourds! 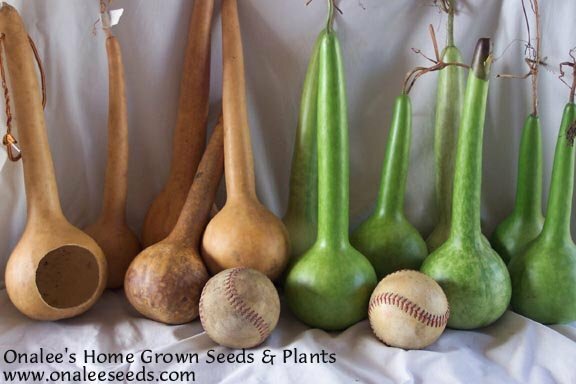 Short Handled Dipper Gourd Seeds (Lagenaria Siceraria) Crafts!